What’s your favorite part of Thanksgiving? The people? Taking a day to say thanks? Or are you like my husband and vote for the pie?! 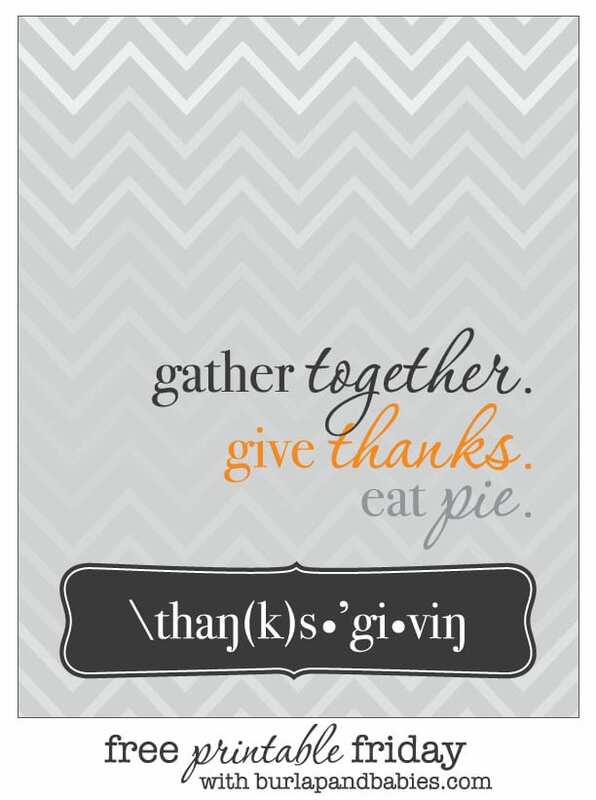 Download this free printable as you get ready for the Thanksgiving season! Download this free 8×10 here.